The classic rock music genre is considered as one of the best genres of classic American music. The 1970s and the 1980s was the best time when many new bands emerged in America and each single one of them produced a lot of really good songs. Classic rock bands in the industry have a huge fan following as well. the top 5 bands that successfully produced outstanding classic American music are the following. 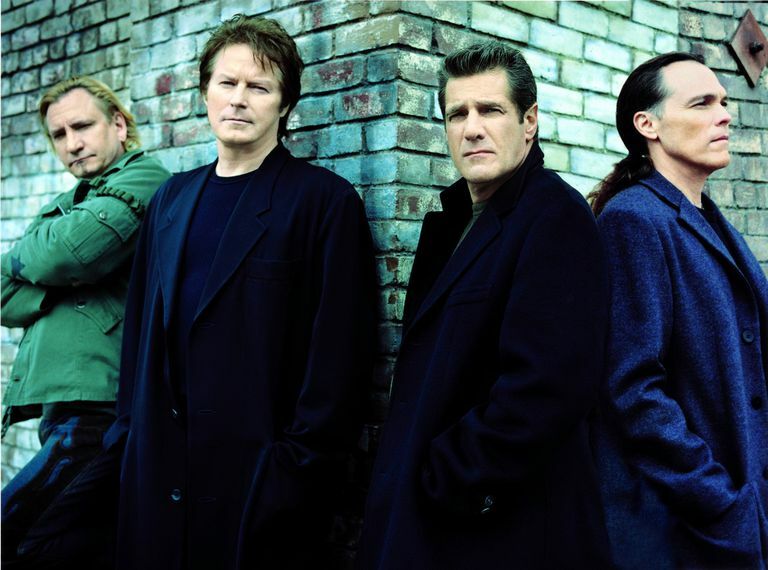 Eagles was a Los Angeles based rock band and they consistently produced outstanding music which earned them a lot of popularity, fan following and a huge number of awards as well, including one of the most prestigious music awards, the Grammys which they won 6 times. 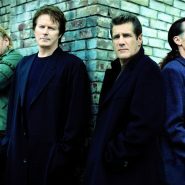 The singers who made Eagles what it was were Don Henley and Glenn Frey. Their voices and music completely redefined the way people listened and reacted to music. Their rendition of classic American music of the rock genre increased the number of people who followed and loved this genre. Journey is known for their iconic song which they released during the music boom of the 1980s and even to this day, it is the top-selling song on the iTunes history. Even generally, this song is the most famous song which they have released during their active years. Their music is very different than the other bands of their time which is why they stood out from the crowd even during that music boom that the American music industry was experiencing. 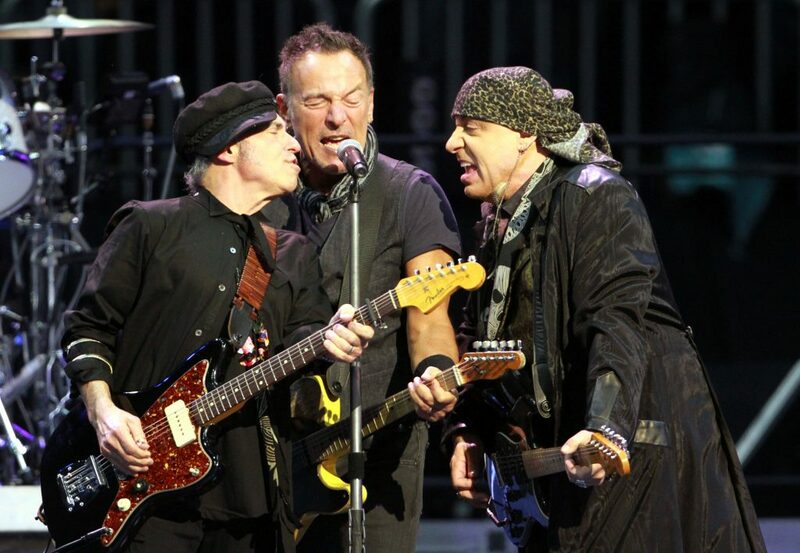 Bruce Springsteen remained a part of E Street band for a while but mostly, he earned the popularity he received because of his different voice. His voice was very different than the singers during his time and his style of singing was very different as well. during the 1970s, he marked his name in the classic American music industry and has maintained his position successfully even to this day. In the 1980s, all the popular artists of the time gathered together to sing a song for Haiti; the song included the best artists of the time and Bruce Springsteen was obviously one of those people. Even amongst that huge crowd of the best singers, his voice stood out the most when his turn to sing came. 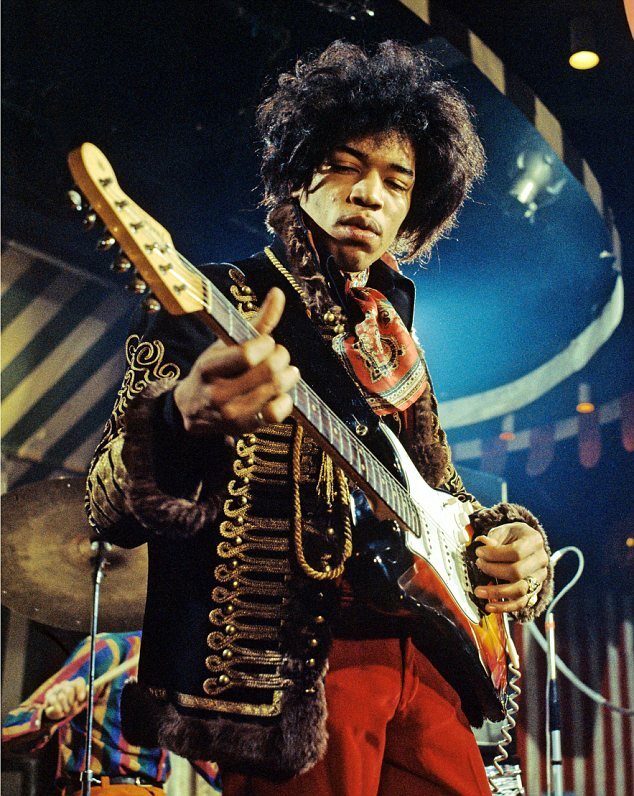 He was a famous guitarist of his time and his skills on the guitar were so outstanding that the world-renowned British rock band Queen’s lead singer, Freddie Mercury expressed his desire to wanting to play the guitar like Jimi. Jimi’s career was very shortlived. He was only active for a limited amount of 4 years but considering his fame, you can imagine his skills and music style that he is so well-known even today. 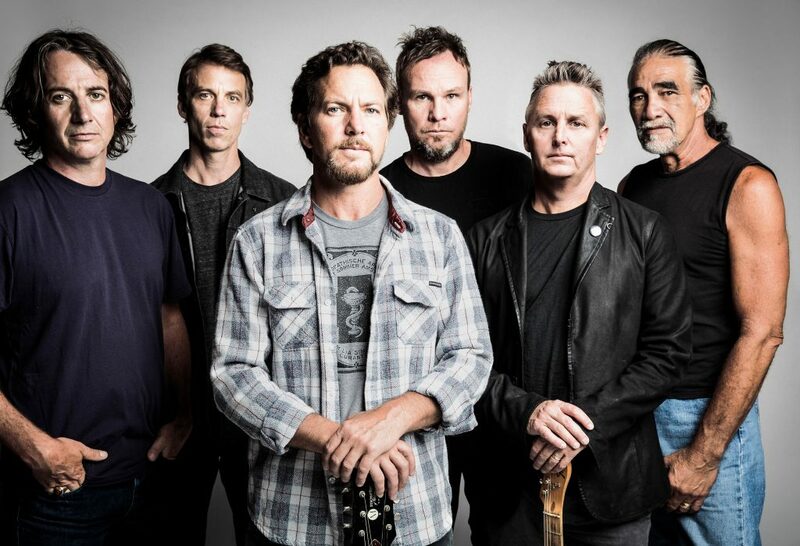 The famous American rock band Pearl Jam has very successfully been producing amazing music ever since they started their band in the year 1990. They belong to the state of Washington, Seattle.